What’s the difference between a Wedding Planner & Venue Coordinator? One of the most commonly asked questions within the Wedding Industry… What is the difference between a Wedding Planner and a Venue Coordinator? 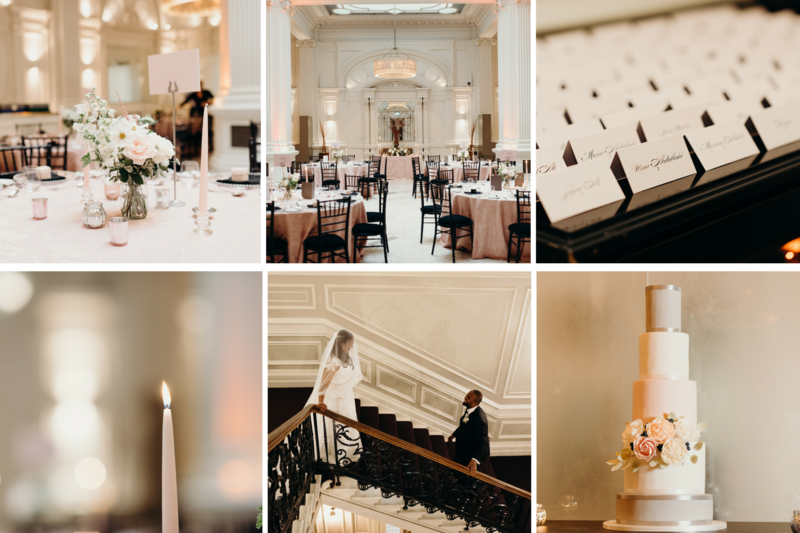 We were thrilled when Claire from The English Wedding Blog ask us to provide our Wedding Planning expertise and create a blog post highlighting the main difference between a Wedding Planner and a Venue Coordinator. In summary, there is a BIG difference between planning a wedding and coordinating a wedding! Remember brides and grooms that your Venue Coordinator is employed by the venue and as a Wedding Planner, we are employed by you our client! Whilst Venue Managers and Coordinators will help recommend suppliers, set your wedding timeline and discuss what can and can’t be achieved, their priority is managing the venue and not planning your wedding! Venue Coordinators will not (and I repeat, not) help to manage your wedding budget, create wedding style plans and moodboards, track RSVPs, help choose your wedding flowers and much more that comes with wedding planning and the role of a Wedding Planner. Wedding Planners work for their couples and build an amazing once in a lifetime relationship whilst working together. We become your work colleague, support network, finance manager and most importantly friend. Wedding Planners deal with every aspect of your special day. Our main role is to help plan and design your dream wedding, to guide you through the wedding planning process, to help relieve the stress and time which is associated with wedding planning! The list is endless and both parties plan a very important part in your wedding weekend and wedding day celebrations. 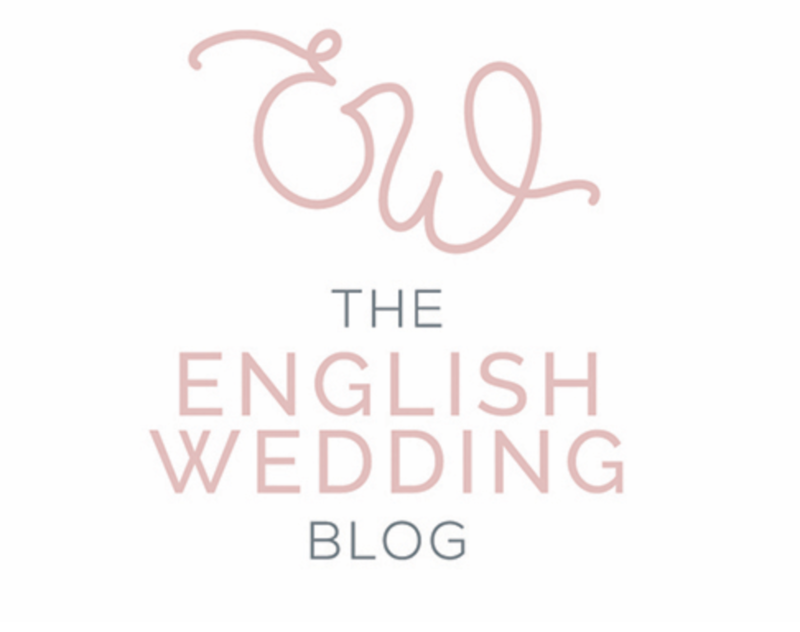 You can read the full article discussing what really is the difference between a Wedding Planner and Venue Coordinator over on The English Wedding Blog. We offer a range of wedding planning services within the U.K. and destination wedding planning across Europe including: Full Wedding Planning, Partial Wedding Planning and Wedding Management. We offer free wedding planning consultations and love talking all things weddings! Feel free to get in contact if you are looking for an experienced, professional and fun Wedding Planner.